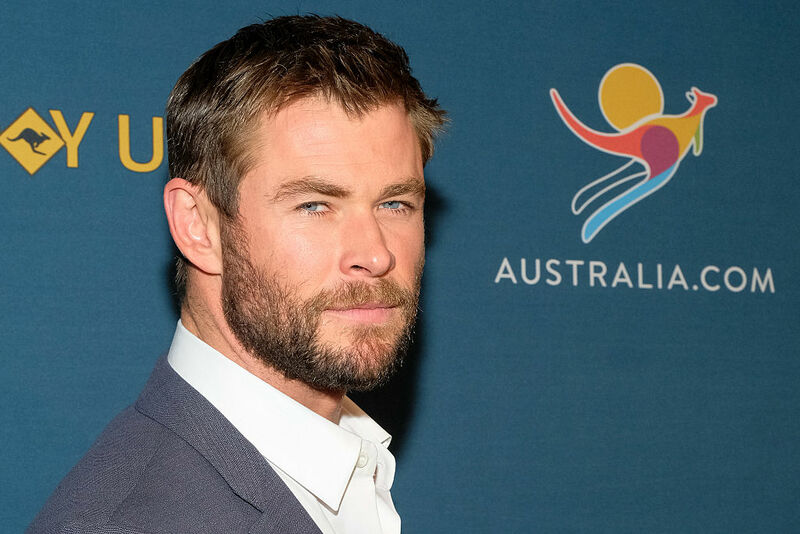 Thor star Chris Hemsworth is a superhero through and through. Of course, he famously plays one in the Marvel Universe. But he also has the body of an actual superhero. And we are certainly not complaining. After all, we could watch hours of footage of Chris Hemsworth working out his in-shape body and be plenty satisfied with our life choices. The talented actor has been open about how he stays in shape for his highly physical roles. And now, he’s shared yet another video that shows us how other-worldly his workouts really are. In the video we see Hemsworth working out alongside his trainer Luke Zocchi, and it looks so intense! Not only is Hemsworth going at a crazy fast pace, his trainer is yelling encouragements at him every step of the way. Obviously the encouragement works since the results speak for themselves. And like any good superhero montage, it looks very difficult for mere mortals. It is so relatable to see that even a superhero like Hemsworth is sometimes not feeling his workout. There are definitely moments where you hear how tired he is and how much he’d like to give up. But everyone knows getting up and fighting even when you feel like quitting is what makes a real hero. Also like every good superhero training montage, it ends with a high five! It is pretty adorable to see what good camaraderie Hemsworth and his trainer have together. Luckily for us, we’ve got a lot of Chris Hemsworth as Thor to look forward to in the future. Thor: Ragnarok is coming out in November of this year. And Avengers: Infinity War is currently filming and will come out in 2018. So he has plenty of reasons to continue staying in great shape, and we will hope for many more workout montages along the way.